This blog is an excerpt from the free eBook, Stay the Course: Seven Essential Practices for Disciple Making Churches. Download this eBook here in your favorite format at no cost. I recently noticed a sign hanging in a church foyer asking, “Are you connected?” As I stopped and read that sign, I wondered what factors determine whether or not a person is connected? For most of my years in ministry I have worked hard at helping people connect into the church in various ways. During my time as pastor of small groups at Real Life Ministries and now as senior pastor of Real Life Ministries Texas, I have learned that connection is a significant part of spiritual growth. Discussions I have with other church leaders about the definition of “true connection” often leads to arguments. 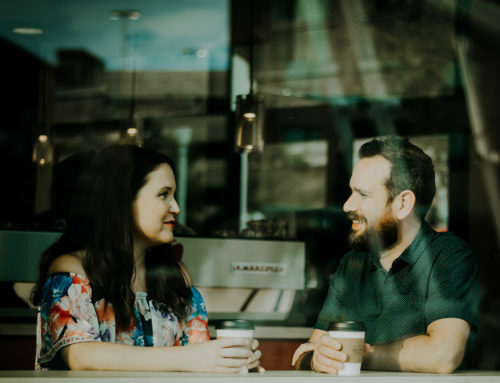 If you spend much time around me or read my blog, you will quickly realize that I strongly believe that you must be connected to the church in a meaningful way. Yet when I sat to write this book I thought, Wow! What do I really mean by that? An even better question I’ve asked myself is, What would Jesus say about it? A story from the life of Christ in Luke 5 sheds some light onto the answers for those questions. Peter and his buddies had been fishing all night. They were tired as they washed their nets. Jesus approached them and got into their boat. After he taught the crowds, he asked Peter to head back out and fish some more. I can just imagine Peter: tired, exhausted, frustrated, and admittedly empty handed from their previous outing. Yet Peter gives in, and they go out toward the deep waters. In the deep waters, Jesus performs an incredible miracle, and they pull in the haul of all hauls. They now had bragging rights for decades among the other fishermen. The boats were so full they almost sank! Jesus, the greatest teacher to have ever lived, uses this moment not only to teach, but also to call these men into a relationship unlike any they had ever known. He literally and metaphorically brought them into the deeper waters. Often, connection in the church involves a commitment that goes beyond the surface. It can include volunteering in a ministry, handing out bulletins, or even joining a small group. 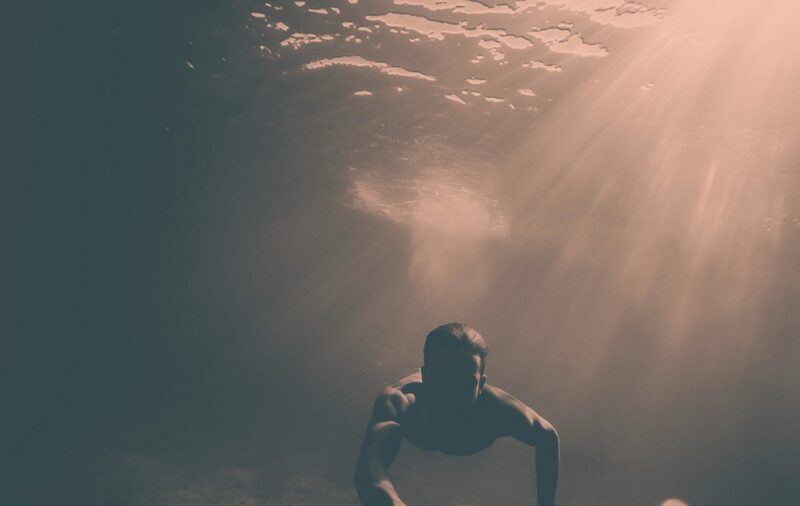 Each of these is important and can serve a greater purpose, but I would ask you, What does it truly mean to be connected and to go into the deep waters? From scripture, we can see that the premise for connection is following Jesus. We become connected to Christ and his body as we follow and obey. Jesus first calls his disciples to follow him and then he engages them in serving others. Following comes before serving. Jesus began to build a relationship with his disciples before he asked them to feed a crowd, much less go out in his name preaching the gospel. 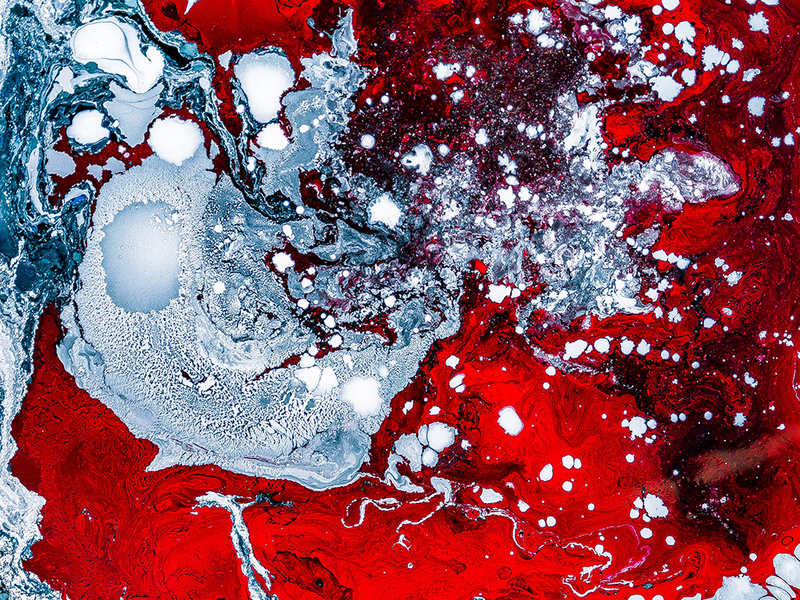 I believe the church in North America would experience a radical transformation if we would embrace Jesus’ concept of being truly connected first. Jesus gave us a model in the way he pursued the disciples (Matthew 4:19-22). 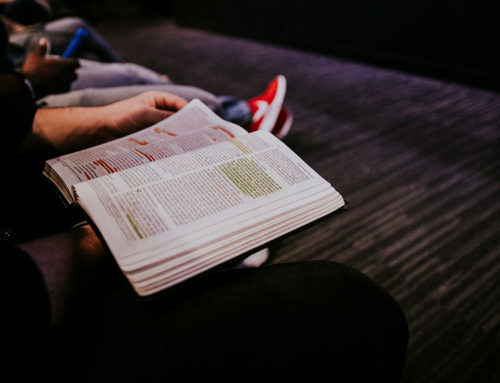 We must, first and foremost, help people connect on a deeper level with God and with other believers in an authentic and accountable relationship toward growth in spiritual maturity. Serving in the Church would then come from a place of spiritual health and stability that can only originate from Jesus. As a result, I think burnout would decrease among church leaders and our focus on healthy disciple making communities would increase. I often tell other pastors that I am not passionate about small groups themselves. Small groups are merely a vehicle. Unfortunately, churches can make small groups the end goal. They tend to think that if we just get lots of people in groups, we are successful. This is only partially true. Jesus did not just gather the 12 disciples and say, Great! Now that I have you all here together, the Kingdom of God is complete. Small groups are the vehicle that provides the environment for people to connect on a deeper level to God and to each other. I am passionate about what can happen in small group—connection to God and to other people—but not about the group itself. Get more content like this in person at the 2017 National Disciple Making Forum. 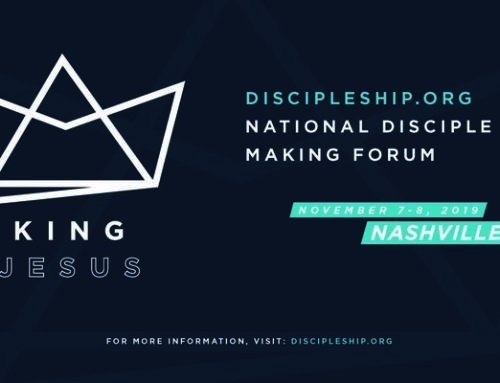 This is one of the largest gatherings of disciple makers in North America with 65+ workshops, 15+ speakers, and 10+ tracks. Join us to learn practical ways to make disciples of Jesus this November 9-10 (Thursday-Friday). 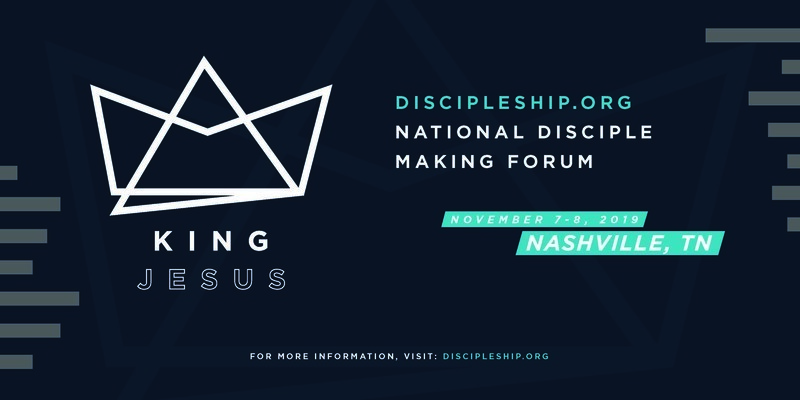 Register for the 2017 National Disciple Making Forum here. You might be tempted to think that Sunday morning services are irrelevant to true connection in the body of Christ. So, what do we do with Sunday morning service? Do we abandon it? Absolutely not! If we really understand the dynamics of connecting the unconnected as an essential part of learning to follow Jesus, then Sunday services actually grow in importance. Our large group gatherings play a bigger part than just singing, teaching, and preaching. Weekend services become a connecting field. Staff will greet people and invite them to connect with others. Likewise, ministry teams and members seek to connect those who come to the weekend services. Connecting the unconnected is a guardrail principle for church leaders. This keeps us on the road of making disciples. Regardless of how long someone has been a Christian, every person needs to be connected. We must provide those opportunities and create healthy environments for spiritual growth. 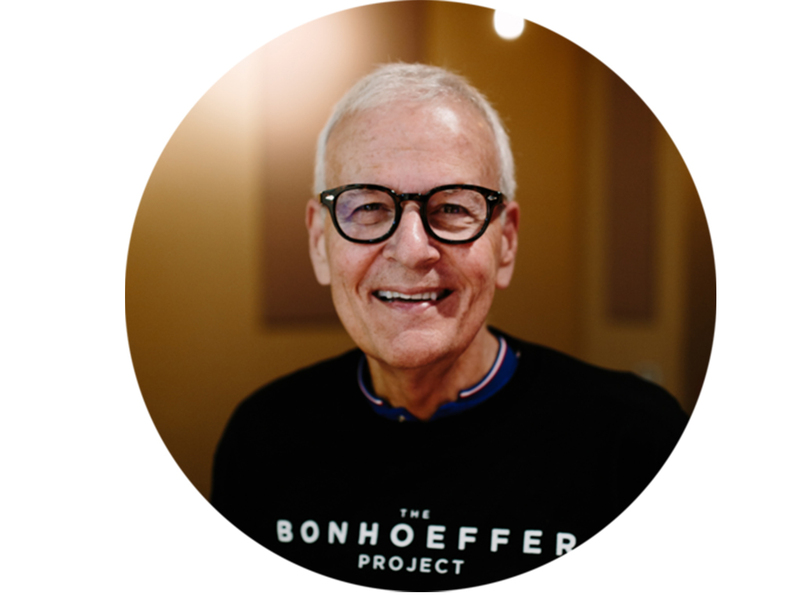 My hope is that we move the question of connection from a sign in the foyer to real connections that lead to life-changing behavior in all of our churches. *Stay tuned by coming back to our blog for more in this blog series about staying the course from Brandon Guindon. This blog is part of the free eBook, Stay the Course: Seven Essential Practices for Disciple Making Churches. You can down it by clicking here. Brandon Guindon has over 15 years experience leading churches to become disciple-making bodies of Christ. Brandon holds a Bachelor of Science in Health Science from Linfield College and a Master of Arts Church Leadership and New Testament Theology from Hope International University. He was ordained at Real Life Ministries in Post Falls, ID. He is a published author and a member of the Board of Directors for the Relational Discipleship Network. The Guindons (Brandon and Amber, Emma, Olivia, Grady, and Garrett) moved to Houston in 2013 from their home state of Idaho.